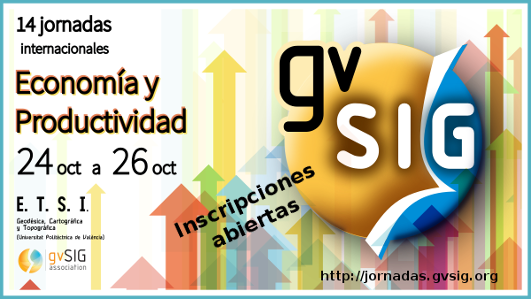 This entry was posted in community, events, spanish and tagged 14as Jornadas Internacionales gvSIG. Bookmark the permalink. Gracias, sí deseo el curso.